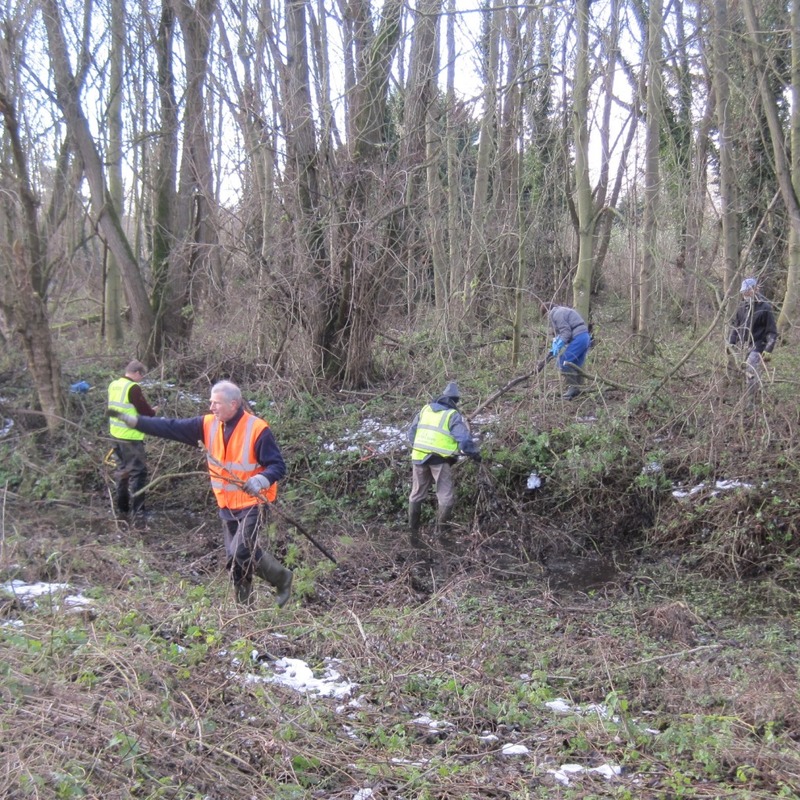 Come and join our monthly work party on the River Ver on Saturday 15th December 10am-12noon. This month we’ll be working just outside St Albans at Redbourn where the river is mostly dry at the moment. We’ll be clearing branches that have fallen into the Ver which is no more than a puddle at this point. There’s also brash to clear that’s impeding flow where the River Red joins the Ver. 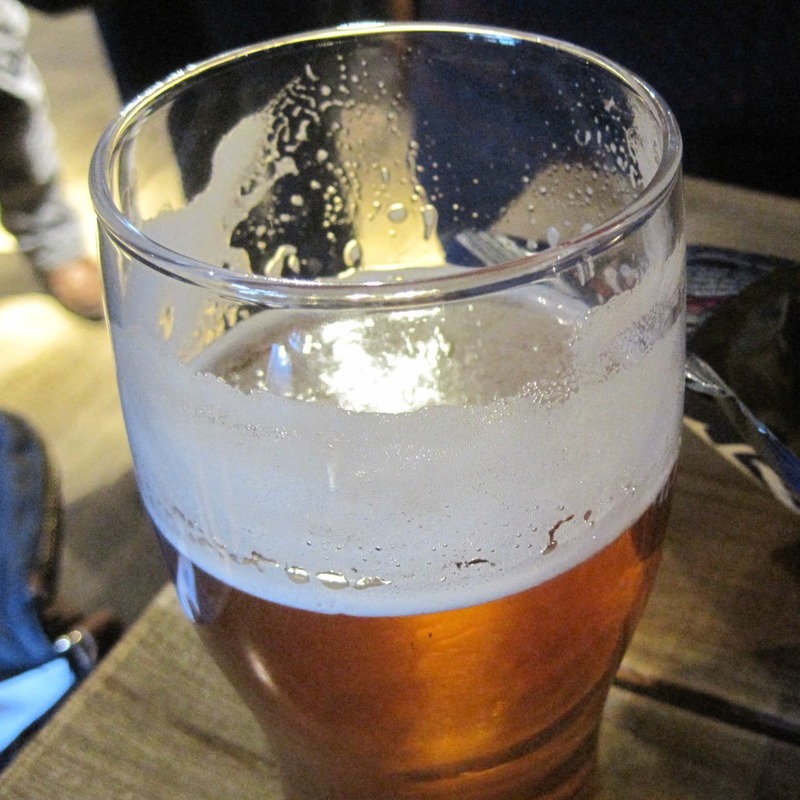 Meet and afterwards for festive drinks at The Chequers AL3 7AD.